Sorry about that little hiatus, BU! We know you’ve missed us. Keep an eye on us for the upcoming week for a regular blogging schedule. Until then, how did everyone like the Oscars? 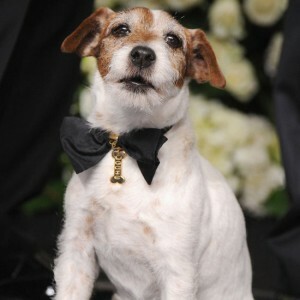 Personally, my favorite part was Uggie. Think he could give Rhett a run for his money in a cute pooch contest? SOMEONE FIND THIS PUPPY AND BRING HIM TO ME. The no-pets in dorms policy will surely grant an exception.